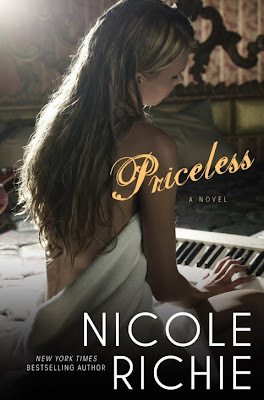 Nicole Richie will be at The Grove in Los Angeles for the launch of her second novel 'Priceless'. October 6th 2010 - 7PM Onwards. Barnes & Noble at The Grove in Los Angeles.